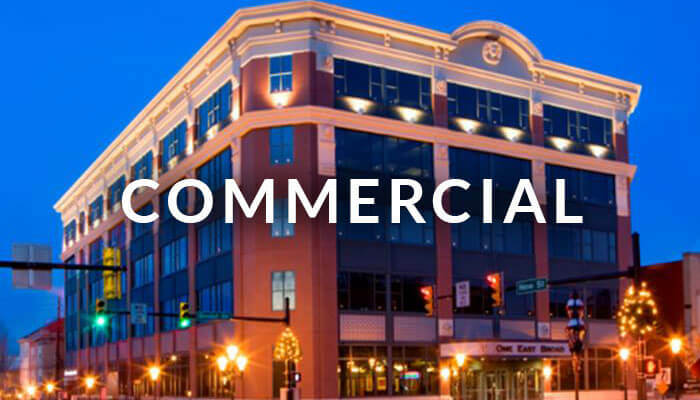 Ashley Development Corporation has built its reputation on delivering high quality real estate development projects in the Lehigh Valley region. A balance of commercial, office, medical and residential projects in both suburban and urban locations has provided a formula for success. Straight forward projects have fueled this firm’s passion for the challenging, complex, and adaptive development programs that have given rise to its diverse range of projects completed and allowed its business to grow. Ashley Development has succeeded in many urban revitalization projects. Our portfolio illustrates the depth of experience the firm has in historic rehabilitation, adaptive re-use, new construction urban in-fill and medical facility development. 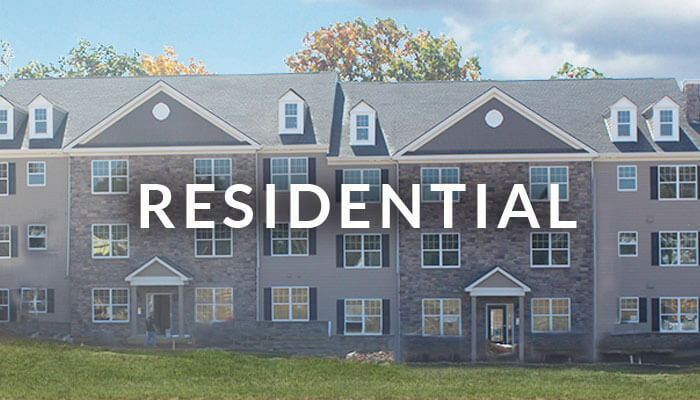 Each project is a unique development customized to meet needs of the individual property, the community where it is located, and the future tenants of the building. Many of these projects involved both private and leveraged public financing, and/or Local Economic Revitalization Tax Assistance (LERTA) abatements. Without the mezzanine financing or the tax abatements those projects would not have been feasible and therefore would not have happened. As a result, after development real estate tax assessments rose exponentially creating a positive effect on the community as a whole, which is just one of the core focuses of every Ashley Development project. 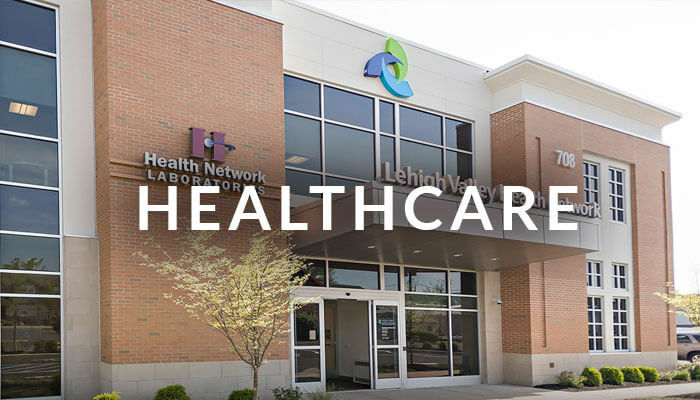 The experience and relationships Ashley Development has gained from the public/private partnerships formed during the development of past projects, give Ashley Development the knowledge, resources, and proven track record that is essential in future projects that significantly change the economics of the Lehigh Valley.